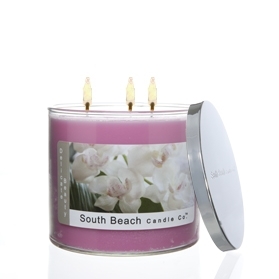 A floral fragrance with a sweet base of sandalwood and vanilla. Burns for approximately 45-60 hours. This candle really does look like a Delicate Beauty.